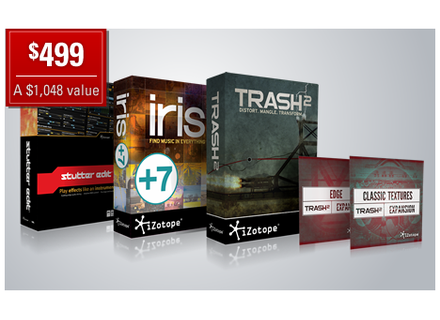 Creative Bundle, Computer Music software bundle from iZotope. iZotope lowers the price of its bundles until the end of the year. 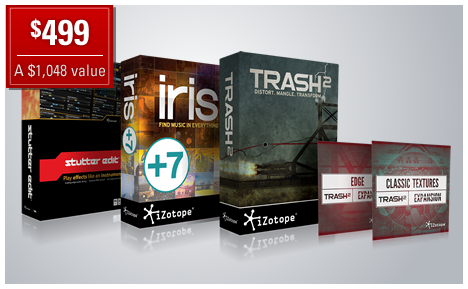 You can purchase these bundles at discounted prices until December 31st at www.izotope.com. The zMors iPad synth becomes modular Mobile Only has launched a modular edition of its zMors synth app for the iPad.